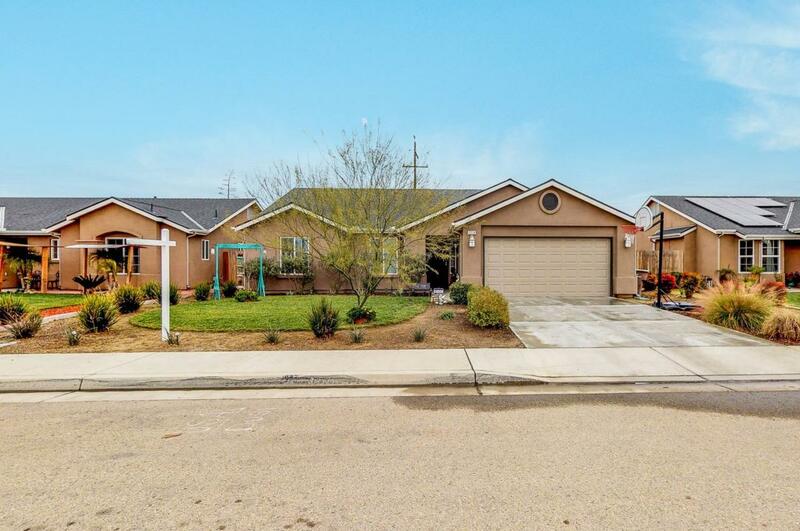 Beautiful turn key 3-bedroom, 2-bath home in Sanger, shows like a model home. 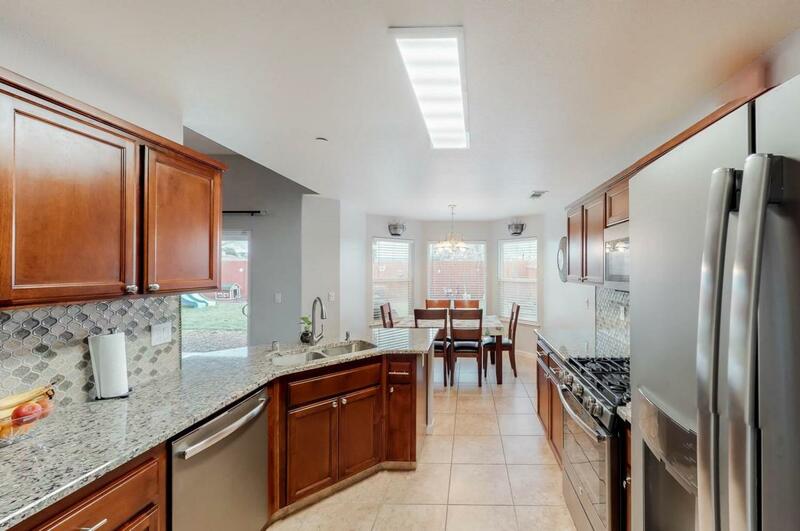 The open and spacious kitchen comes with gorgeous granite counter-tops, a modern tile back-splash, and stainless-steel appliances. The kitchen and dining room also feature 16x16 floor tile. 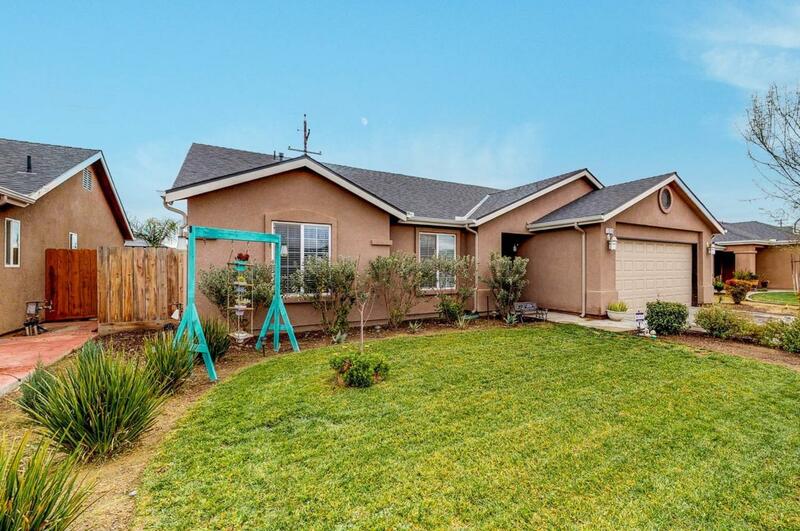 The living room feels large with tall ceilings, that leads to the landscaped backyard. The master bedroom also features tall ceilings, a walk in closet, and dual sinks in the master bath. A great neighborhood park is just 600 feet up the street. Keep your energy bills in check with the solar lease. 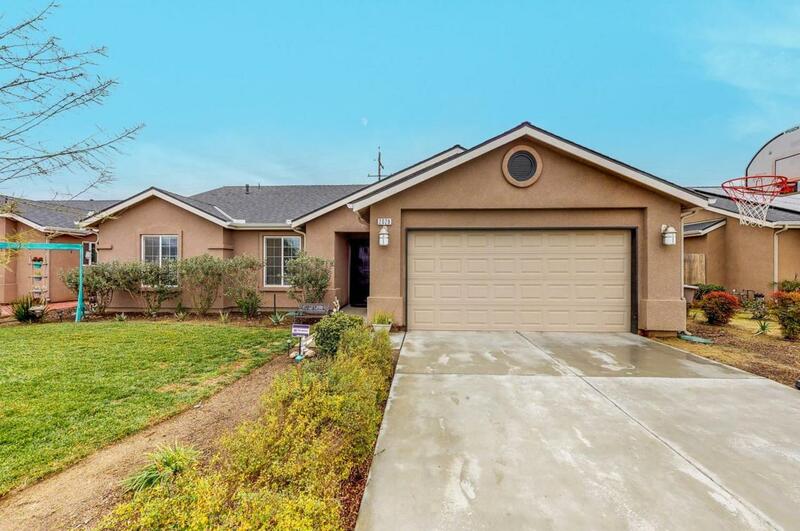 Listing provided courtesy of Mark Overholtzer of Purplebricks Realty Inc.